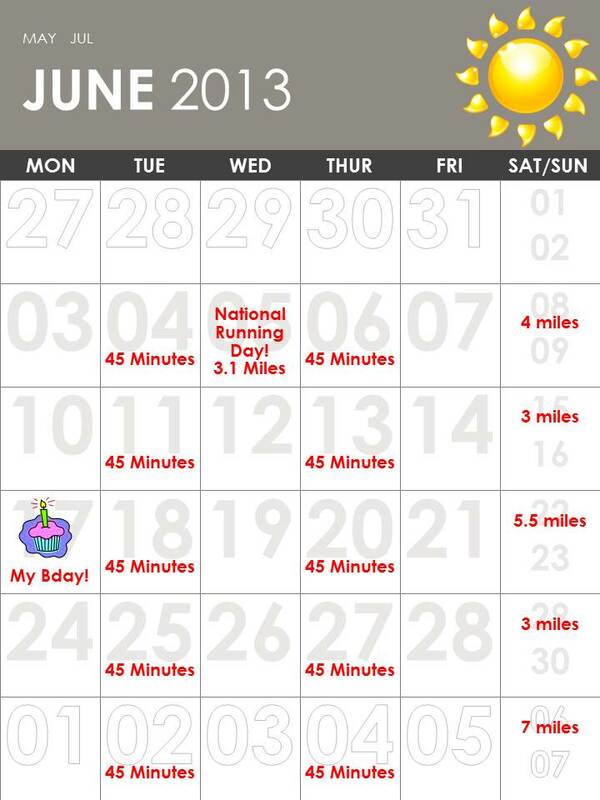 How awesome is it that National Running Day is the second day of my official training for my very hectic fall running schedule! 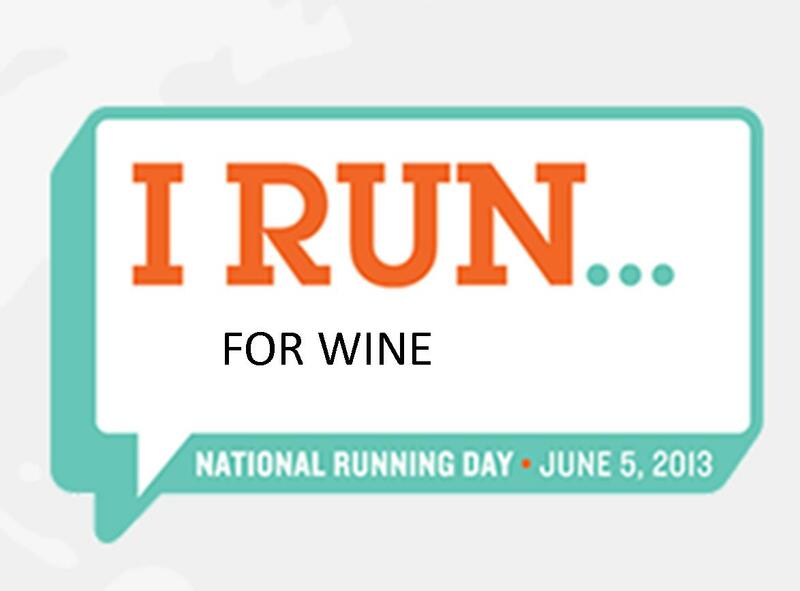 From the website - National Running Day, held annually on the first Wednesday in June, is a day when runners everywhere declare their passion for running. Wherever we are and whomever we’re with, we run—fast or slow, alone or with others, all over town or just around the block. It is a coast-to-coast celebration of a sport and activity that’s simple, inexpensive, and fun. It’s the perfect way for longtime runners to reaffirm their love of running and for beginners to kick off a lifetime and life-changing commitment. I have so much on my plate over the next few months to train for and I am going to do this the right way. Sticking to my training schedule, eating correctly and making sure I do strength training and stretching on my days off of running. 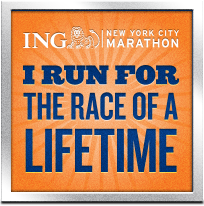 On November 2nd, I have the ING New York Marathon, which I am beyond excited for. This will be my first Full Marathon. I always say - go big or go home....and this is surely going big for my first 26.2. 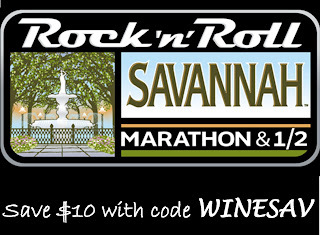 The following Sunday, November 9th is the Rock n Roll Half Marathon in Savannah Georgia. Gabe and I are very excited to run our third Rock n Roll series event in 2013, which will gain us the Triple Crown Medal. 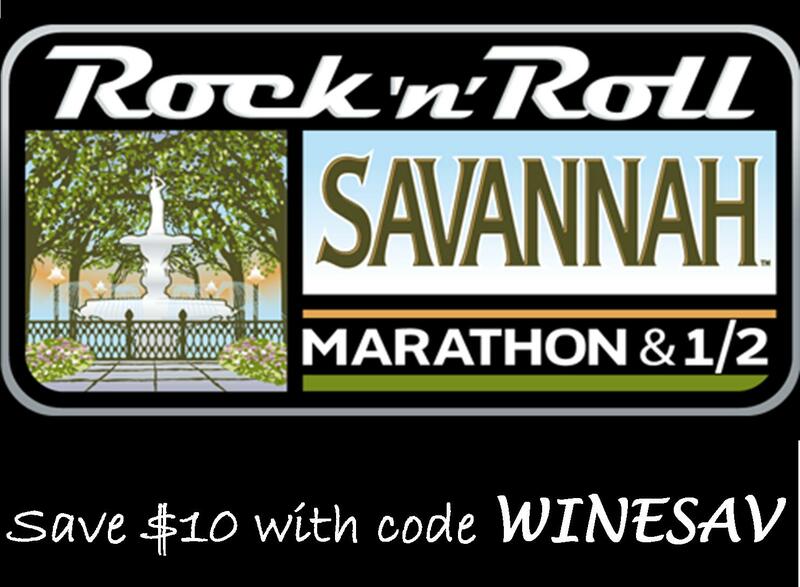 If you are interested in running this event, use code WINESAV at checkout to save $10! Prices increase on 7/31, so do not delay. 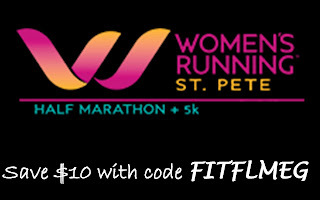 On Sunday, November 24th, the Womens Running Series is coming to St Petersburg. 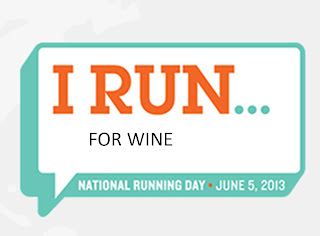 I will be running this with my Best Friend, Keri! We will be dressing in all pink and cannot wait to tear up the streets of St. Pete together. If you are interested in running this event, use code FITFLMEG at checkout to save $10! Prices increase on 7/15, what are you waiting for? This summer in Tampa, a new colorful and tasty race is coming to town. Put on by the group at Running For Brews. 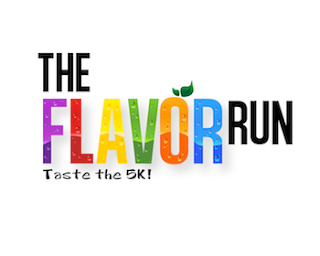 The Flavor Run is taking place on August 17th and early pricing is in effect. I have a Flavor Run giveaway that is currently live on my site so make sure you enter! You can register today for $35. On June 14th, prices will increase to $80. This is not one you will want to wait for. I will be a Color Fairy, running the first wave of the race in a tutu and wings and will be throwing flavored color on the runners who chose the second wave of the race. I am very excited for the Flavor Run to be my first 5k ever! 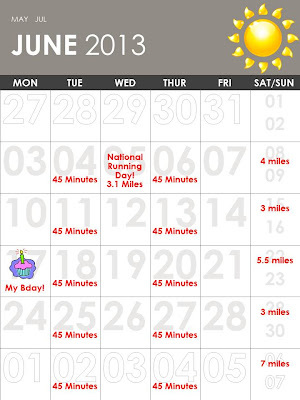 Sounds like an awesome running schedule! So excited you're running the NYC Marathon!! It's an AWESOME race! So fun! Can't wait to do the Flavor Run with you!! !